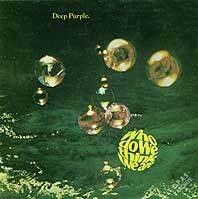 DPAS lyrics - Deep Purple -Who Do We Think We Are? Why did the carpenter die? How could the lion man cry? Why did I fall asleep so soon?